With the expansion of Opera Saratoga’s Summer Festival, the company is seeking to expand its network of housing host families. Host housing enables Opera Saratoga to bring dozens of professional artists and technicians to Saratoga Springs each summer. Housing hosts make personal connections with our young artists and other members of the company, gain a unique behind-the-opera-scenes perspective, and support the Opera Saratoga in a unique and meaningful way. Many of our past hosts have developed life-long friendships with their guests. Most artists and technicians require housing for 8 weeks, from May 19 – July 15, 2019, though some may vary slightly. Hosts must provide a private bedroom for each guest, access to a bathroom that is not the primary bathroom for the rest of the family, and access to kitchen and laundry facilities. Get to know a young performer or a key production staff person at the start of his/her career. Many hosts consider their experience with Opera Saratoga guests as a sheer delight! Interested in learning more? Please fill out the form below, and we will get back to you within three business days. Please enter a phone number at which you can be contacted to discuss host housing further. We ask that housing hosts private room for each member of the company to ensure that both the host and the company members have privacy during their stay. How many guests are you interested / able to host during this period? Please indicate if you have any pets in your home. Please enter the address where you are able to provide host housing this summer. 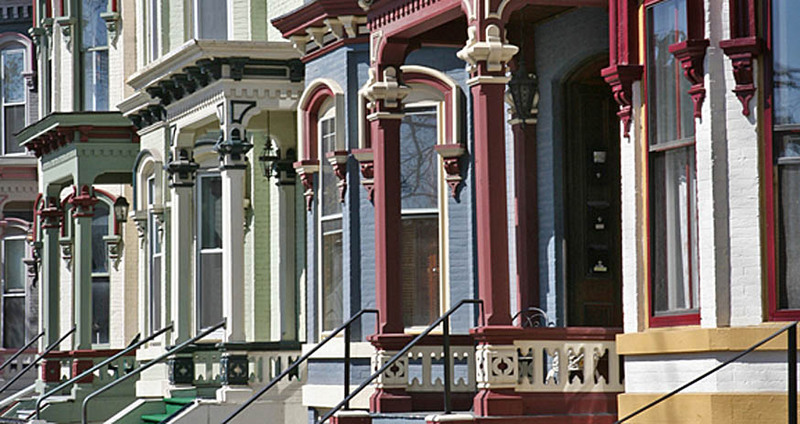 Host housing must be within a 20-minute drive of downtown Saratoga Springs. Can you accommodate guests for the 8-9 weeks of their residency? Please let us know if there are any additional details you would like to let us know about the housing you have available, or use this space to ask any questions you may have about becoming a host this summer. Thank you for your interest in becoming a housing host. We will be in touch with you within 2 business days to discuss further details. Please call Jonathan Blalock at 518.584.6018 if you have any immediate questions.